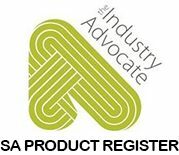 Lucesco Lighting Australia proudly supports The Industry Advocate’s SA Product Register and have a range of proudly SA products already in production at our local facilities. 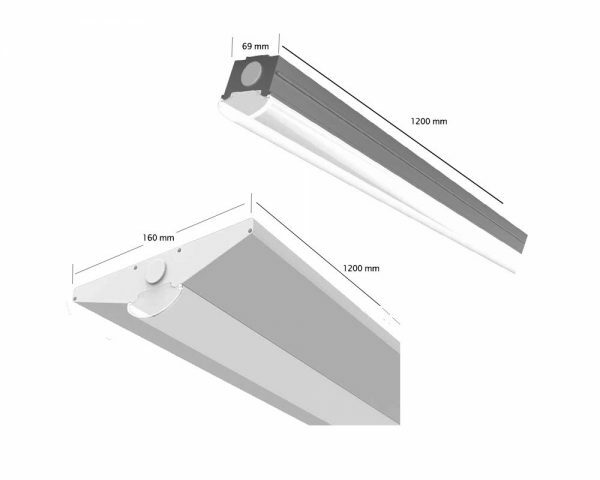 Our SA range includes LED upgrade products for retrofitting and new installations which will continue to help our clients reduce energy costs whilst improving lighting efficiency. 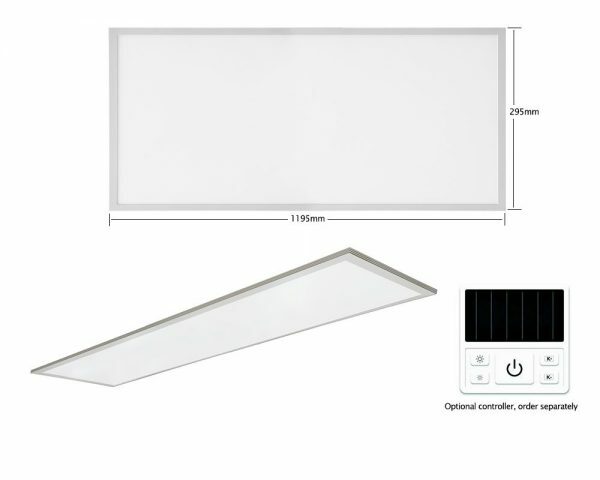 For use in Commercial, Retail, Education and Office Environment, with full colour and dimming control options it makes this LED Ceiling Light the perfect replacement to existing lighting and a must for new installations. The perfect LED replacement of traditional Florescent Lighting, specially designed to cover existing holes and paint around areas. 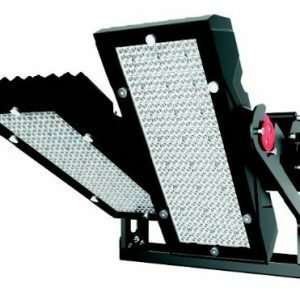 Specialist, market leading performance LED sports lighting for sports grounds, football ovals and tennis courts. 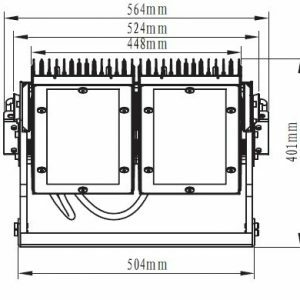 For more information about our range of products please complete the form below and we will get in contact.